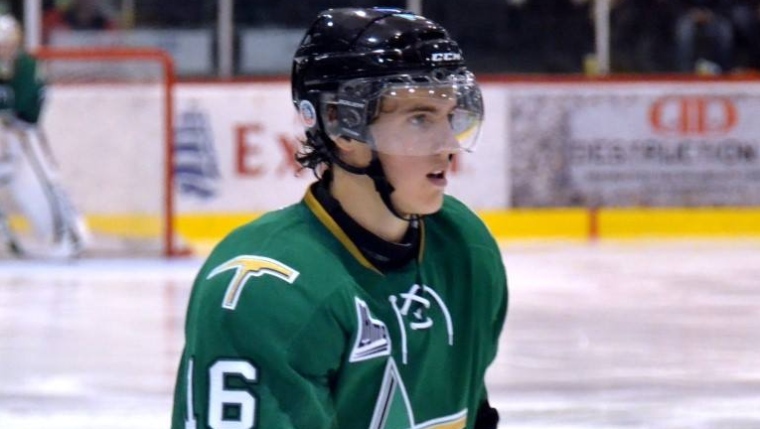 The hard working winger has put up a great sophomore season, picking up 53 points in 64 games for Val-D’Or. Possessing a good shot, Aube-Kubel also gets a lot of his goals from fighting his way into the dirty areas, causing havoc and creating confusion in front of the net. Sometimes prone to trying to do too much with the puck, he is generally a good decision maker. Solid on his skates as well, he displays good speed and solid quickness. Overall, Aube-Kubel plays a solid two way game, but can still improve on his defensive acumen.